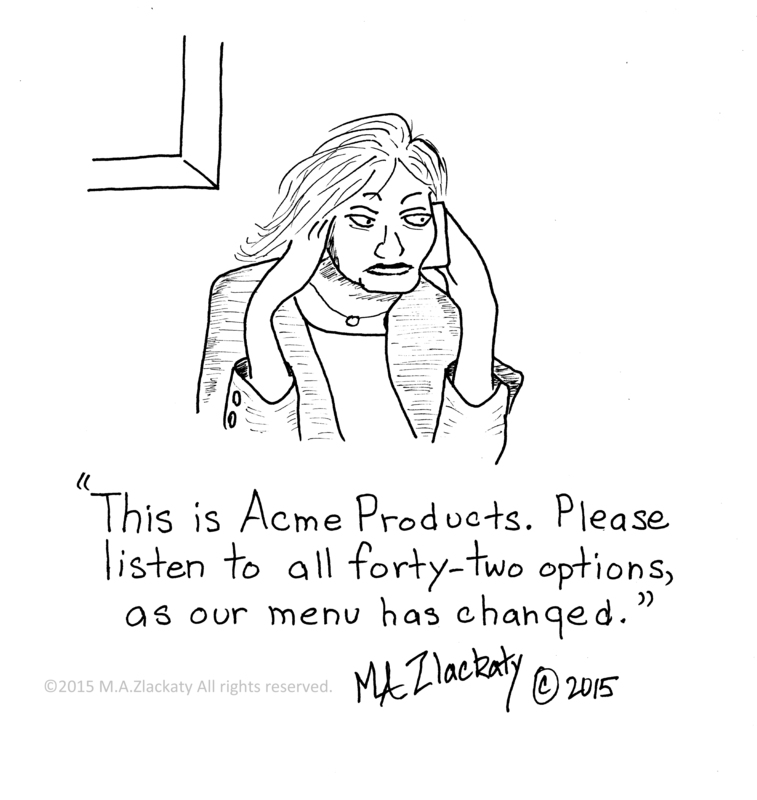 This entry was posted in Telephones and tagged Anger, Cartoon, Frustration, Humor, Telephone on July 27, 2015 by M.A. Zlackaty. 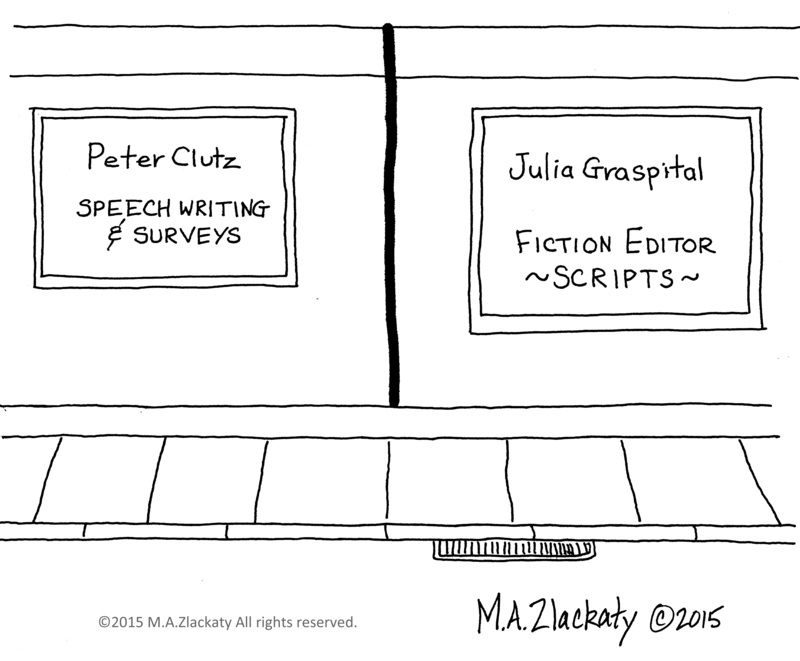 This entry was posted in 3 L's and tagged Cartoon, Fiction, Humor, Speech on July 24, 2015 by M.A. Zlackaty. 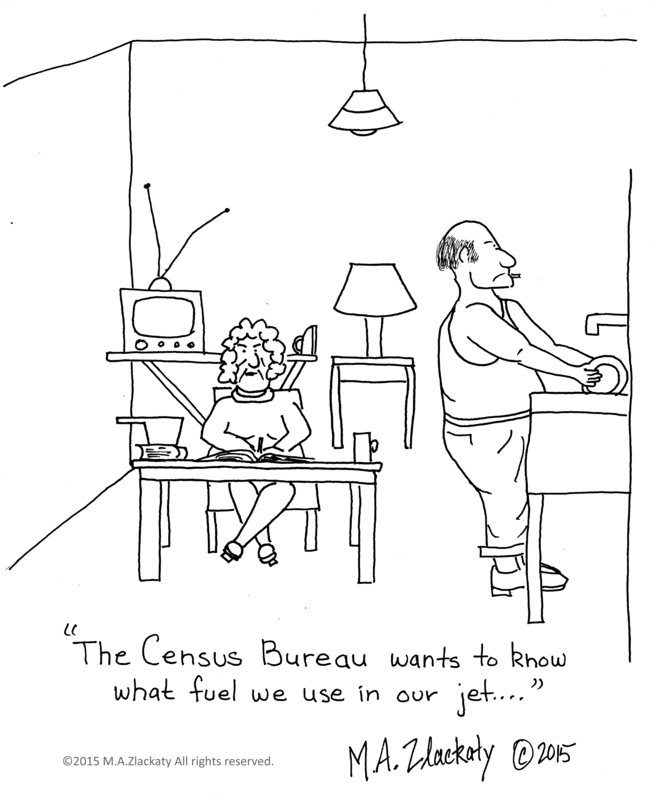 This entry was posted in The Jumble and tagged Cartoon, Census Bureau, Fuel, Government, Humor, Jets, Useless on July 22, 2015 by M.A. Zlackaty. 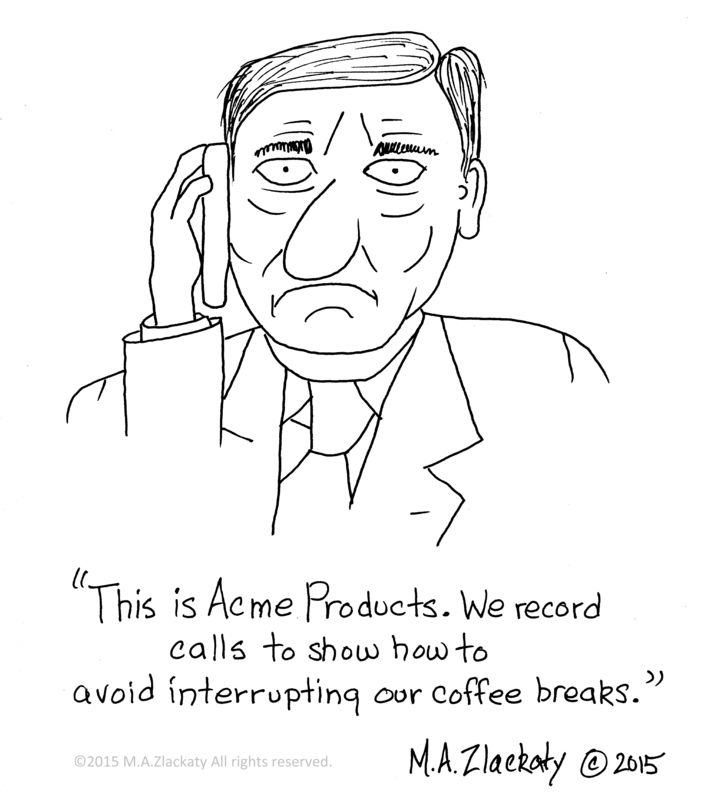 This entry was posted in Telephones and tagged Cartoon, Coffee Break, Frustration, Humor, Recording, Telephone on July 20, 2015 by M.A. Zlackaty. 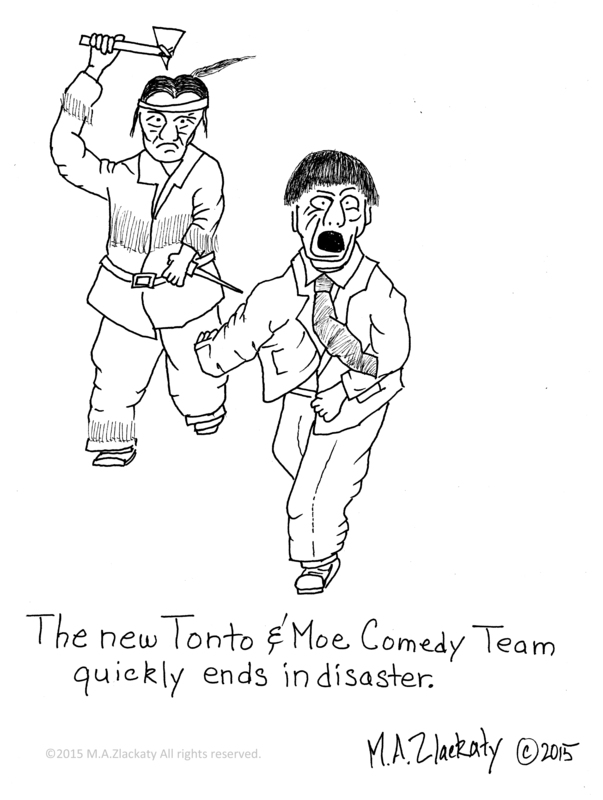 This entry was posted in The Jumble and tagged Cartoon, Comedy, Humor, Lone Ranger, Moe, Three Stooges, Tonto on July 18, 2015 by M.A. Zlackaty. 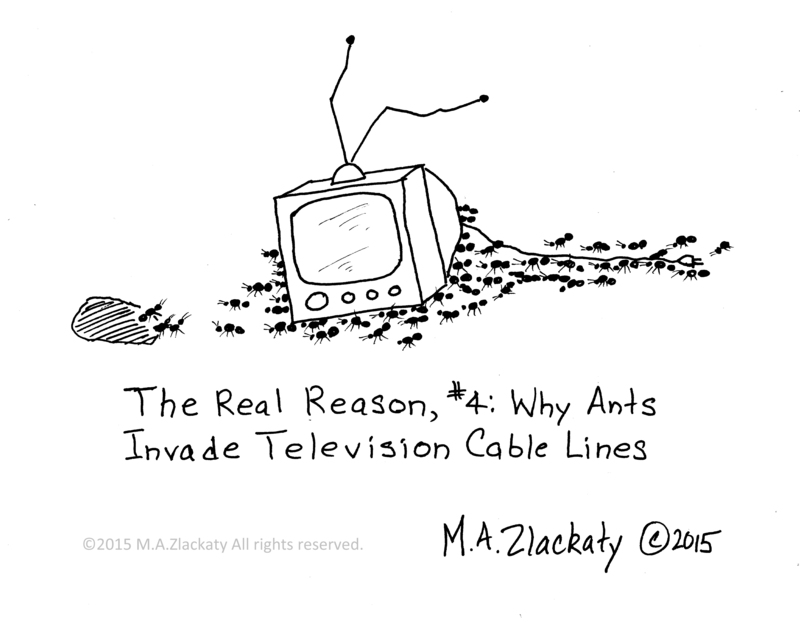 This entry was posted in The Real Reason and tagged Ant, Cable, Cartoon, Humor, Television on July 16, 2015 by M.A. Zlackaty. 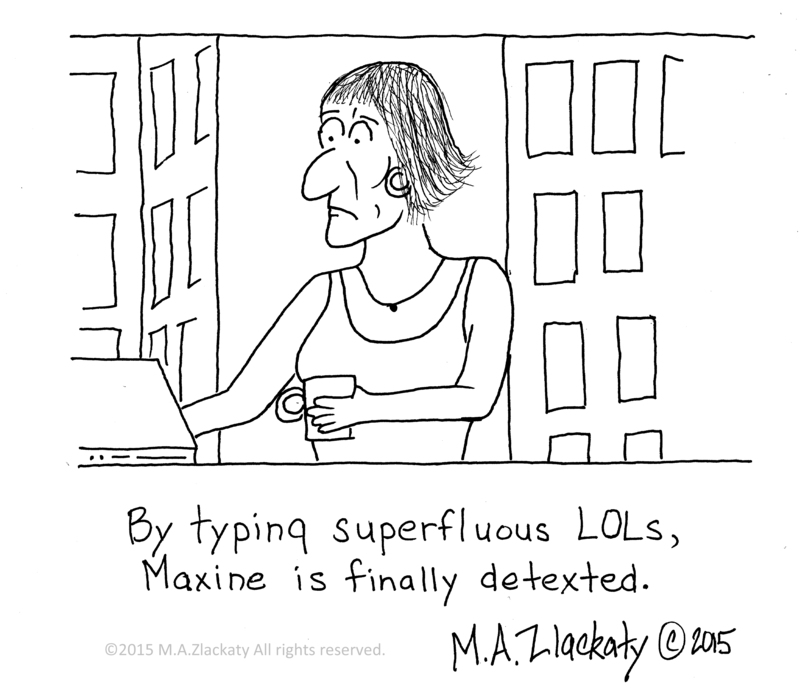 This entry was posted in Telephones and tagged Cartoon, Humor, Parody, Social Media, Telephone, Texting on July 14, 2015 by M.A. Zlackaty.